Why only for PS4 and not pc? IVOX - A New puzzle game! All that said, I would love to hear anyone's thoughts on the matter. I like that you like the art style -- Yang Cui has been helping us out with improvements on that front -- and appreciate you stepping into our DevLog! CoreGG, haha! Thanks! That's the usual reason why people ask why a release is on a specific platform and not another! I just think that pre-Christmas would help escape some major releases, spending on presents and whatever. But my opinion is just that, an opinion. I know nothing about that stuff, really. Ok, I understand you. We are on the same page. And I think you are right. Generally speaking it is a good idea to avoid the holiday season if you are small, or you can get lost in the mix. The key thing I learned recently is the length of the season: On the PS4 there is a major release -- per week! -- since the beginning of October until Christmas. That's the beginning of the holiday season for Sony. I was mistaken by assuming it started after Halloween. Even January is filled up. So "pre-Christmas" is really "pre-holiday season" which becomes pre-October to post-January. Even despite this, there are some "gaps" due to smaller AAA releases. Sony was willing to fit us into one of them. It was risky as any gamer could be saving out for next week's larger release. For the record, I have decided to wait until after Christmas. The game is finished, and this was a hard decision to make, but I want to treat it fairly and give it a chance. So I am going to look into making more animated GIFs, better than this one I made which has parts of Windows Media Player stuck inside of it. Any recommendations on software I should use? I'm capturing my footage with Fraps. LiceCAP seems to be good. Thanks. I have seen LiceCAP mentioned a few times in GIFs of games being worked on. I will try it. Cool. How are you finding developing for the PS4? Are you developing using Unity? 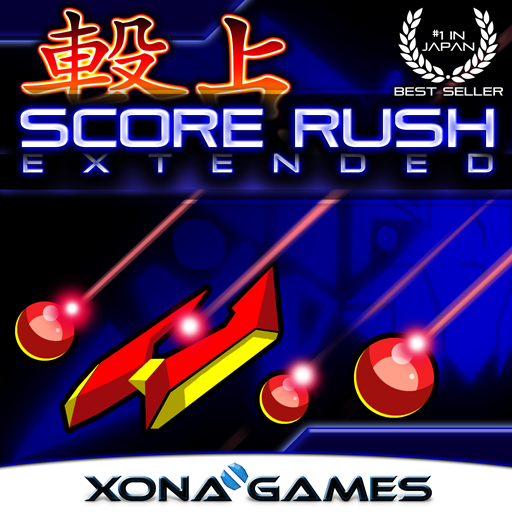 So, Score Rush was born out of the Duality engine -- not to be confused with the more public Duality engine by the same name that came out after ours. 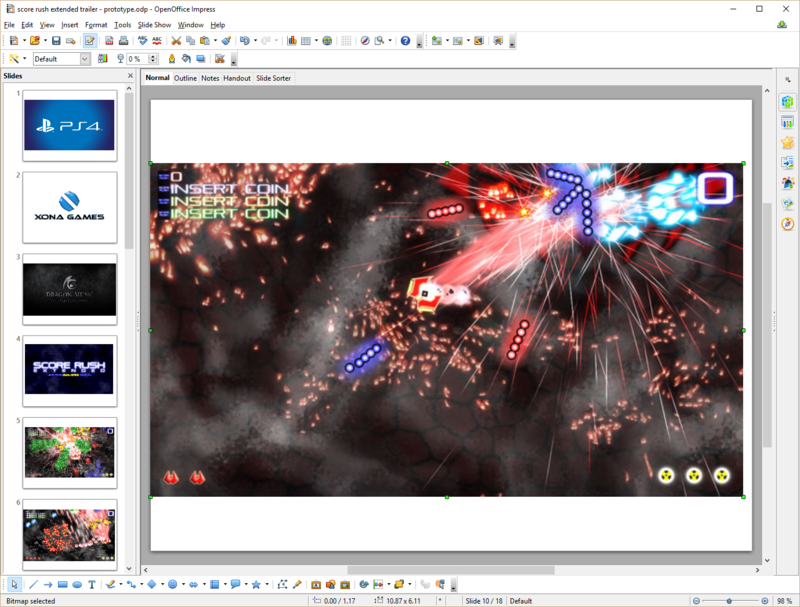 Unlike this similarly named open source engine, also 2D and also C#, our engine has not been released to the public. 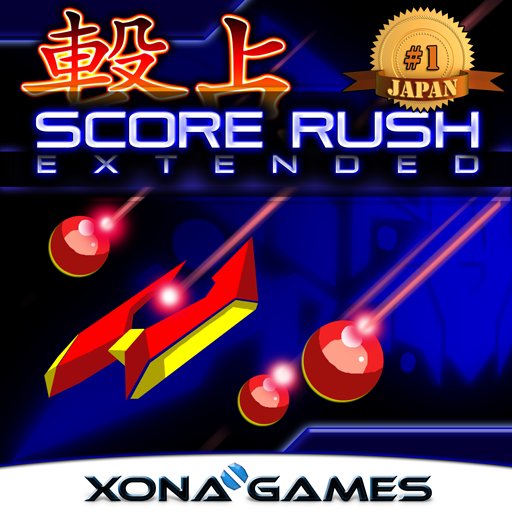 And so, Score Rush Extended (PS4) was born out of Score Rush (X360). And for PS4 development we are using Mono/MonoGame, a cross-platform implementation of C#/XNA, which is now supported on the PS4. So most of my development has been on my Windows-based workstation using C#/XNA. 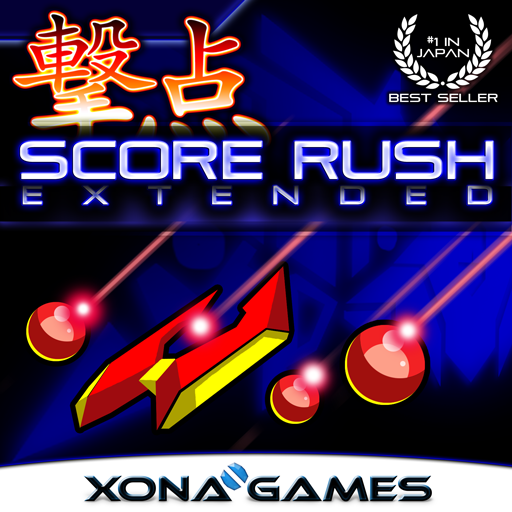 We have the help of Sickhead Games for the actual PS4 port, as there still is a lot of work to be done to actually make the C#/XNA build run on Mono/MonoGame on the PS4 as well as adding the PS4 features. To answer your question, developing for PS4 has been great. It is more complicated, no doubt at all, than pure C#/XNA code for a Windows release. And Sickhead Games are amazing and have been wonderful to work with. So, that's that. If I had done 100% of the port myself, I could have answered your question in more detail! 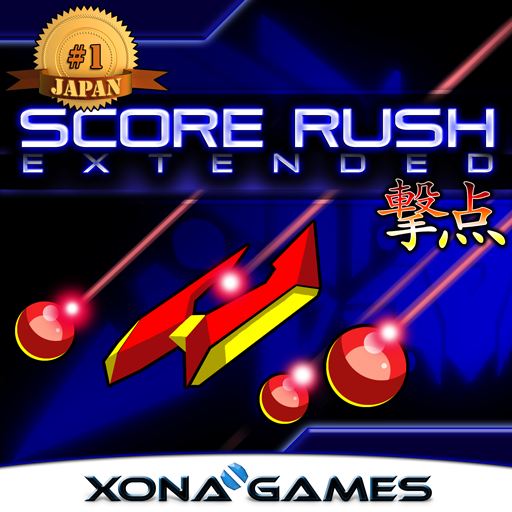 Curious, should I also be posting about Score Rush Extended in Townhall? It is a place to announce our games. It seems to be the place to talk about the game upon release? Do I have it right? ^^^ EDIT: Is there anyway to scale this down automatically within these forums? Curious how anyone here goes about designing their trailers? The reasoning behind the design is unique. It is not to help the Japanese audience as much as it is to help communicate our game is Japanese-centric to the American audience. 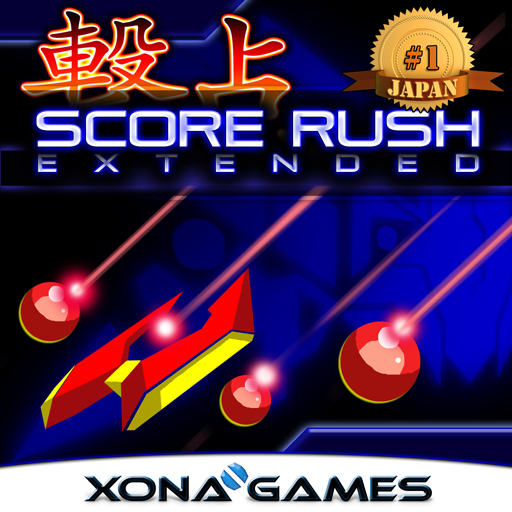 In speaking to my Japanese friends, they tell me that "Score Rush" sounds good enough and there is no additional aid to having 撃点 added in the mix. I like it, but the spacing seems off now that I look at it again. Thoughts? I updated the box art one more time. All this adjusting has me going crazy. It's hard to tell if I am making progress or not. New box art v4.40. This is my final box art! The spacing and sizing has been improved to read the 撃点 Kanji better, and it gives more room for the Laurel wreath. ...both hoping to be done this week. And after this is done, I'd love to work on some marketing material. From text to explain the philosophy about the game and why anyone should care to screenshots and animated GIFs. I think the trailer will have to stand on its own for footage until the game is released.